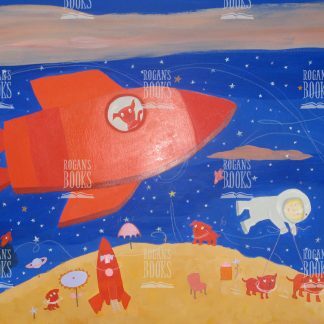 Original picture book artwork by Sue Heap is available for purchase from Children’s Book Illustration. 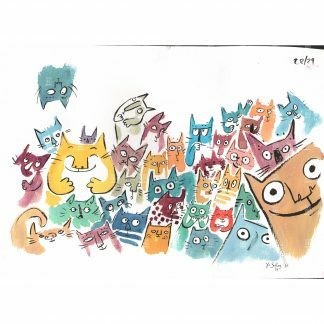 Sue Heap is one of the UK’s leading book illustrators. As a child she lived in many places including Egypt, Germany, and Singapore. 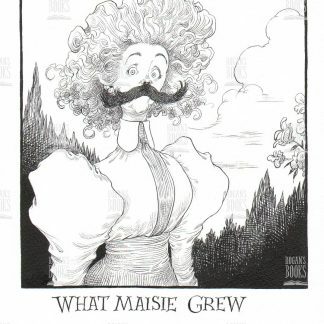 She wrote and illustrated her first book when she was twelve and as a teenager wrote lots of ‘rather bad’ poetry. 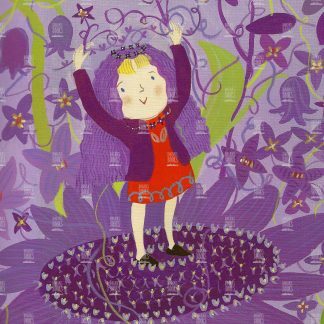 On graduating from Hull College of Art, Sue worked for an animation company and then as a designer at various children’s book publishers in Oxford and London. 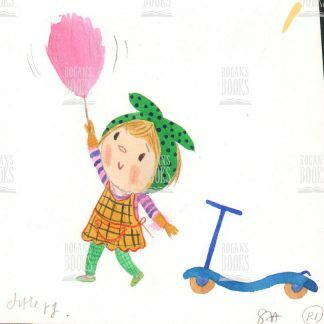 In 1991 she became a full-time freelance illustrator. 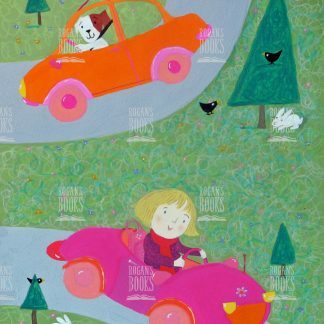 She has illustrated over thirty books, including Cowboy Baby, winner of the prestigious Smarties Prize Gold Award in 1998. Sue has also been nominated for the Greenaway Medal. Her picture books with Nick Sharratt span two decades and are hugely popular. 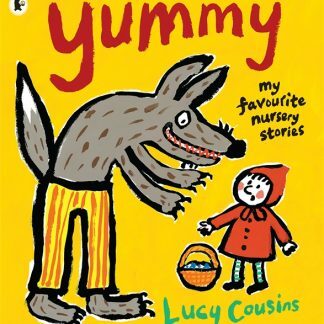 More recently she has collaborated with Teresa Heapy on Very little Red Riding Hood, winner of the Best Picture Book in The Oxfordshire Book Awards and also the Coventry Inspiration Book Awards. 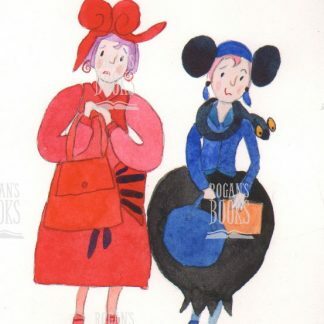 Her most recent picture book is Very little Cinderella, again with Teresa Heapy, which has proved a hit with David Beckham as revealed on his twitter page! She lives in Oxfordshire and in her spare time she motorcycles and is learning to skateboard.